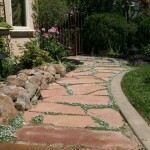 Cascadian Landscape is the premier landscape designer and landscape contractor in Lincoln. We are committed to designing and producing quality custom outdoor living environments and making your outdoor living space dreams a reality. We guarantee exceptional products and services for our Lincoln residents, and provide complete turnkey solutions. 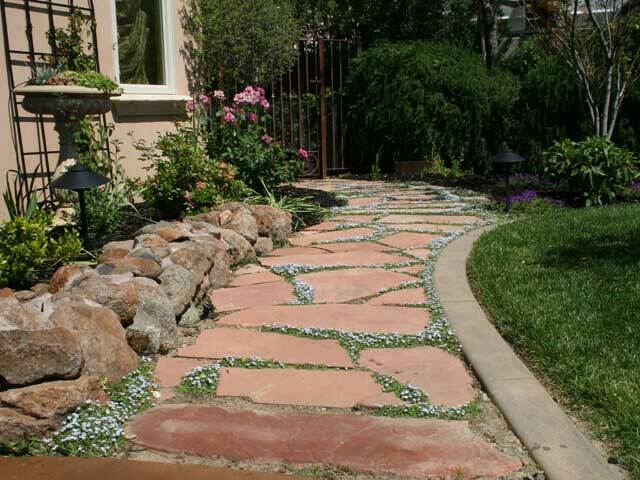 We are Lincoln area’s preferred landscape company, and will beautify and enhance your surroundings. We look forward to providing you with the best possible landscape design experience.